For 20 years, Jay Leno back-doored his way (RIP NBC-Conan) to the top of the late night circuit, delivering corny– but still mildly funny– monologues and stale interviews. During his stretch run at the top, he consistently beat Letterman out in the ratings and because of this he was the undeniable late-night king. I always preferred Letterman, but what do I know, right? A nyway, Leno is now bringing that beloved charisma to CNBC in a kind-of-new start-up project. 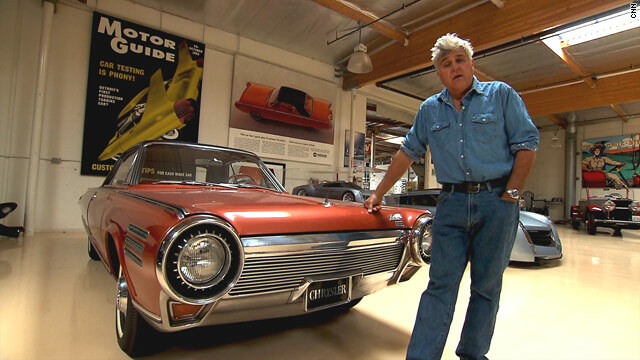 Fueled by his love for everything automotive, Leno will translate his highly successful, Emmy Award winning web series– Jay Leno’s Garage— to mainstream cable. Jay Leno decked out in all-denim. I’m talking denim shirts, denim pants, socks, the whole spiel. In-depth profiles of some of the most iconic cars of all-time, with insight and interviews that you couldn’t find anywhere else. Interviews with some of the biggest names and most intelligent/insightful men in the industry. His show not only profiles vehicles, it focuses on specific parts of the car, for example, there is an entire segment on the carburetor that will blow your mind with insight. Updates on new vehicles and happenings inside of the auto industry. The 64 year old, former stand-up comic’s show is slated to start in 2015. Leno, of course, is not the only superstar comedian with a successful car-based web-series. Currently, the legendary Jerry Seinfeld hosts the highly competitive, Emmy nominated Comedians in Cars Getting Coffee series. 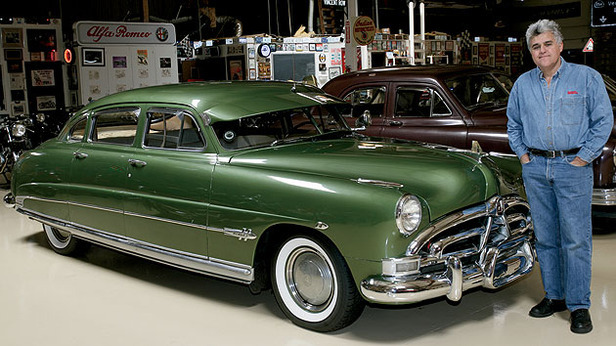 Although it features a fairly different format, a portion of the show is always dedicated to automotive profiles. This is surely wishful thinking, but it would be nice to see Seinfeld also enter the cable race and give the automotive scene a strong foundation on television. Fingers crossed. This entry was posted in Culture and tagged cnbc, comedians in cars getting coffee, jay leno, jay leno's garage. Bookmark the permalink.